Add in some cauliflower cilantro rice and avocado and you have yourself an amazing meal! Oh… and don’t forget a touch of Sriracha Mayo to add in a little pop to the dish. Just as things are warmer up here in Chicagoland, it’s time to warm up the grill, too. If you’re looking for a special summer dish that’s healthy and tummy, look no further than this balsamic grilled tofu recipe! A special thanks to House Foods for this recipe, which serves 4. Step 1: Slice tofu into 1/2-inch slices and set aside. In bowl, whisk together vinegar, olive oil, salt and pepper. Pour over tofu and marinate for 20 minutes. Step 2: Meanwhile, mix together all ingredients for Sriracha Mayo. Step 3: Grill marinated tofu 3 minutes on each side. Step 4: In large bowl, combine cauliflower and cilantro. Separate mixture into four serving bowls. Step 5: Top with grilled tofu and sliced avocado. Serve with Sriracha Mayo. Slice tofu into ½-inch slices and set aside. In bowl, whisk together vinegar, olive oil, salt and pepper. Pour over tofu and marinate for 20 minutes. Meanwhile, mix together all ingredients for Sriracha Mayo. Grill marinated tofu 3 minutes on each side. In large bowl, combine cauliflower and cilantro. Separate mixture into four serving bowls. 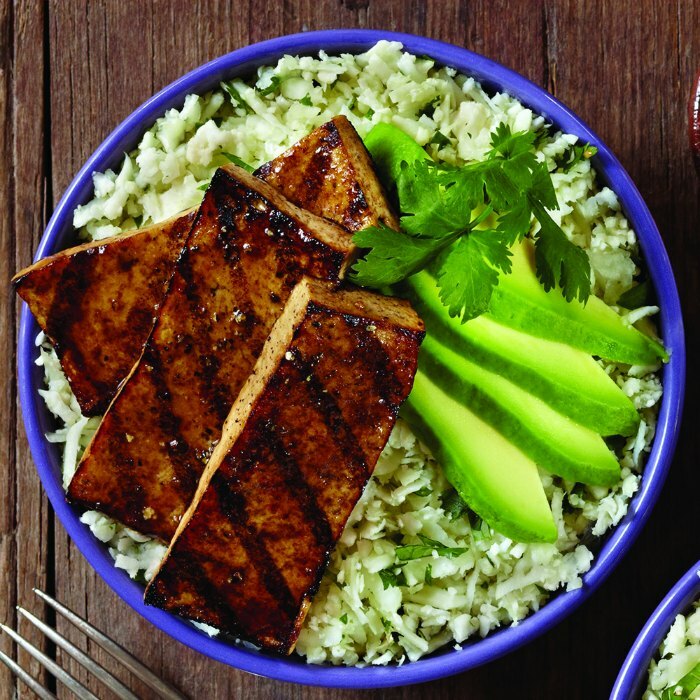 Top with grilled tofu and sliced avocado. Serve with Sriracha Mayo. This sounds perfect for my “new” vegetarian daughter! Thank you! (It’s a Party! Oh then she’ll love this dish! And you can always make the Cauliflower Cilantro rice for other dishes, too. Sounds really tasty! Thanks for sharing on the “What’s for Dinner” linky! Sounds really good. Thank you. My oldest daughter just told me yesterday that she wanted to try tofu — and here today, I come across this recipe. Definitely going to try this. Pinning to my Deliberate FOOD board. Ha! Perfect timing, right 🙂 Tofu done right can be wonderful. But tofu done wrong… ugh! If she likes the taste and small of balsamic, this will be a hit with her. Brilliant recipe! Sometimes it’s hard to make tofu intresting after eating it for so long. I’ll have to try this one out! Thanks for sharing on Peace, Love, link-up! The next party is tomorrow at 6, so stop on by and share anything new you might be working on! This looks tasty and healthy! 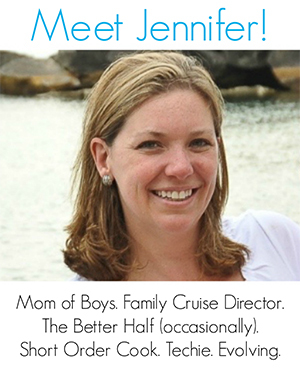 Thanks for stopping by the Best of the Blogosphere Linky Party! 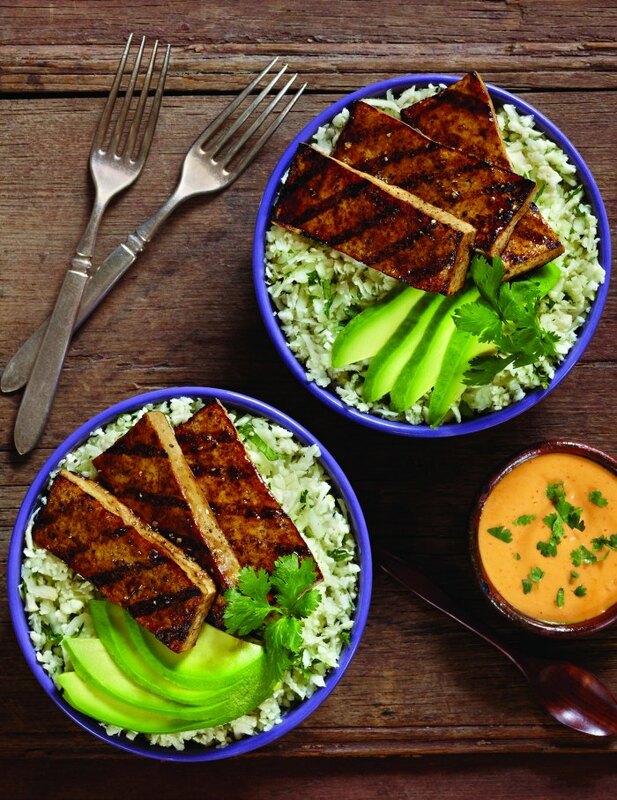 I love marinated tofu and this looks gorgeous!! Thanks for linking up with us on Throwback Thursday!